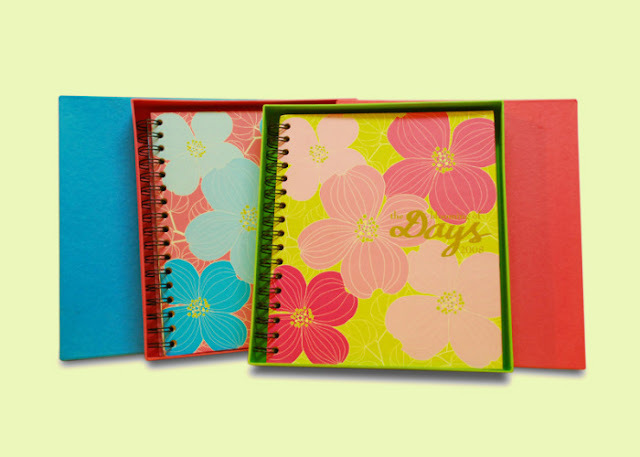 I designed a 174-page ring-bound planner for the Michelle Simone brand in the Philippines. It includes full color dividers with interactive pages, motivational quotes, and poetry. The planner was sold in mall kiosks and major bookstores across Metro Manila. Below is a mock up of the inside pages.